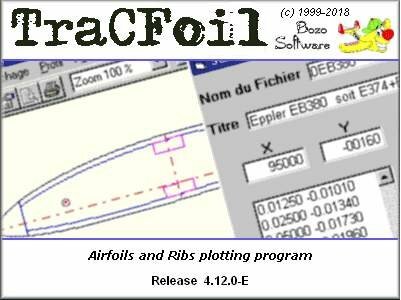 4 - The registration system "code / key"
Before performing the installation you must download the trial version of the file ctracfoil.exe (45 days trial) and the "Free Pack Airfoils" the profils.exe file (~ 2000 profiles provided free). 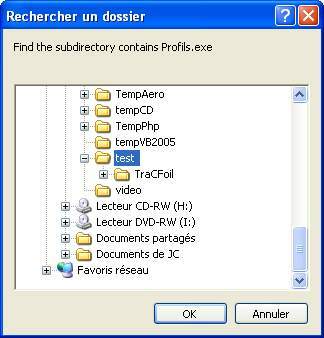 Note: in any way the software works is related to a connection on the Internet..
You need to know which folder is this (these) file(s). Generally it is in your "Downloads" folder. On your computer so you will see 2 files. 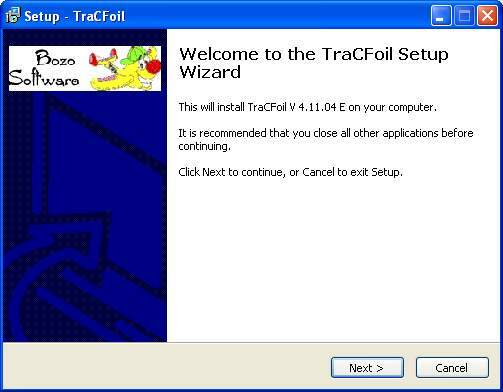 In order to have free access to the files with the "Windows File Explorer", I advise you not to install TraCFoil in the default folder C:\Program Files or C:\Program Files (x86), but to create, before the installation, a folder for example C:\myprograms and install TraCFoil in this folder. 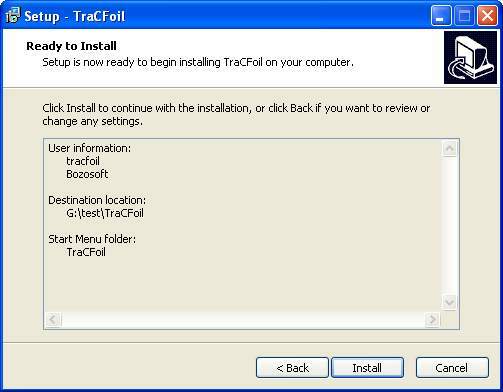 Just double click on ctracfoilE.exe (or cfracfoilE), you start the installation. You can choose the location of the files on your disk by clicking on browse. The symbol decimal must be the point "." (dot). 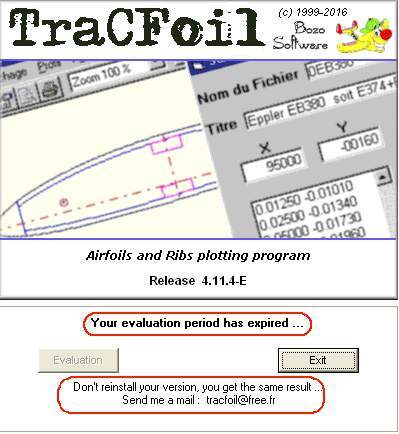 Otherwise you will receive an error message when launching TraCFoil and errors on export DXF files on the airfoils generated. 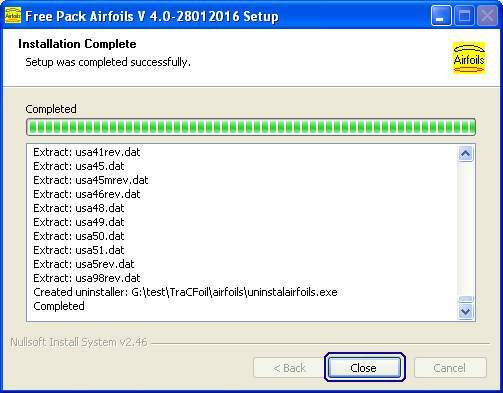 Just double click on profils.exe (or profils), you start the installation. A - This is done automatically simply answer questions. 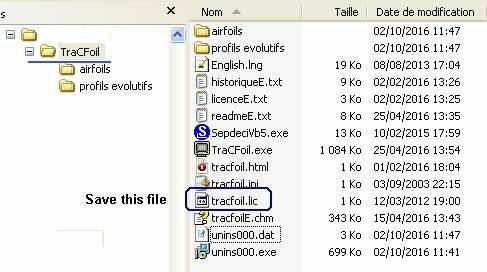 You need to know which folder is this profils.exe file (or profils), otherwise do a search in the File Explorer Windows files. Generally it is in your "Downloads" folder. 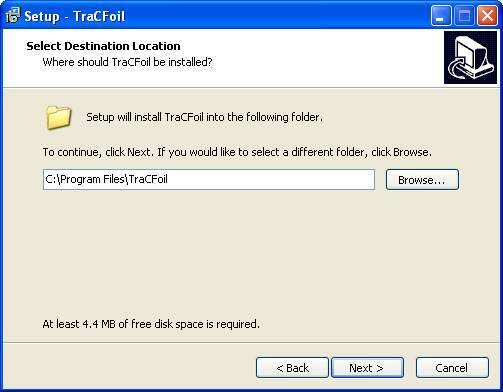 Just find your drive from your computer the file or profils.exe profiles and double click (downloaded from the download page). 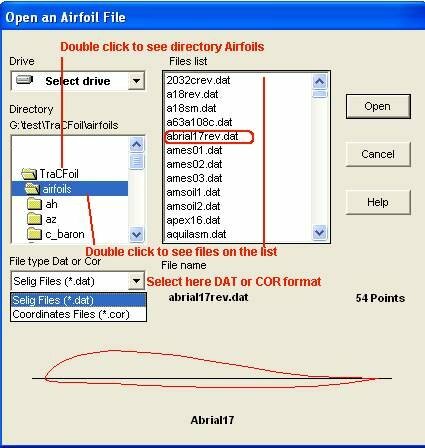 The airfoils files are copied to your disk. 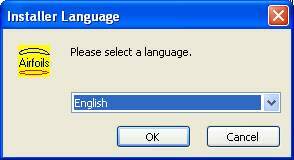 Click on "Close" and then close all the dialog box still open. To see all the files and sub directories. 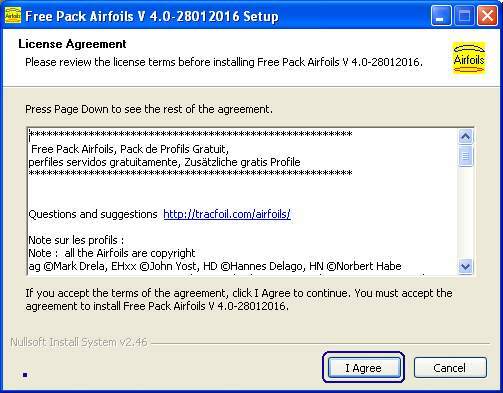 If this Software you satisfied you can register to obtain an unlimited version. - How ordering ? Payment by Credit card by Paypal ou this Website? The registration system "code / key"
- Copy the Software Code, NO screenshot, and the version number of your dialog box "Please register"
And upon receipt of your contribution, I'll send you by e-mail liberation key. The key will be to enter into the "Liberation key" above, then will validate with the "Register" button. 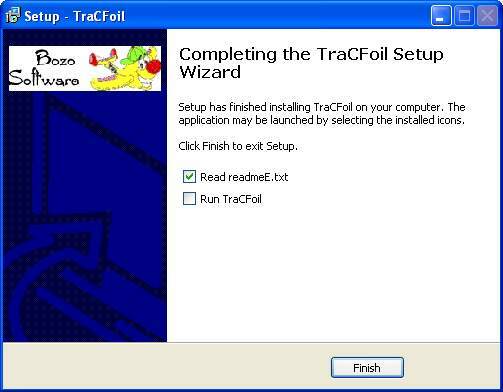 After entering the "Liberation key", the system generates a tracfoil.lic file in the directory TraCFoil from your disk. We must therefore think about the save! This file contains the data from your software registration. 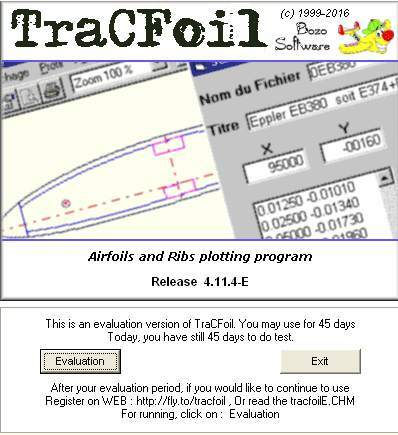 This file will be copied to the folder TraCFoil at a new facility in a disk formatting or change on the same computer. !! In no case can not be used when a new installation on a new computer. 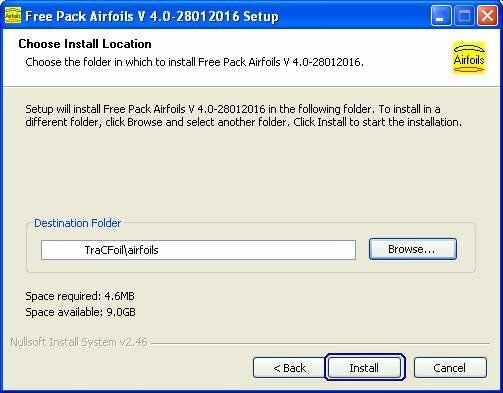 in this case reinstall TraCFoil ask me again a "Liberation key" by sending me the software code like 45DF89A76A5F7D2D_TF_4.12.02-E. !! En aucun cas il ne peut servir lors d'une nouvelle installation sur un nouvel ordinateur. 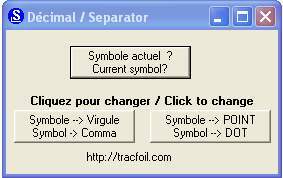 dans ce cas réinstaller TraCFoil et me redemander une clef en m’envoyant le code Logiciel par copier coller. Enter the software code (copy paste (NOT screenshot!) 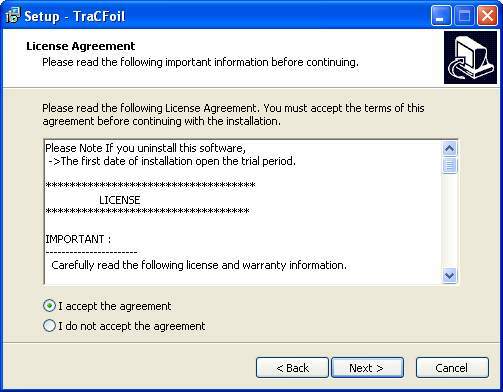 And the Version from the dialog box of TraCFoil software installed on your computer, and send it to me by email, to review the key to liberation. Software Code and Liberation key. -B -Copy the key from the mail I send. -C - Paste the key into "Liberation key"